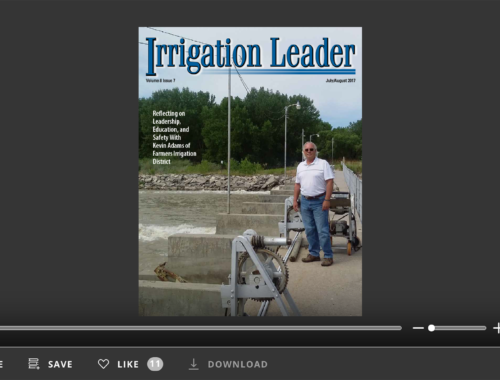 This issue of Irrigation Leader examines the work and ideas of unique individuals who are intent upon modernizing and making improvements. While they have diverse backgrounds and professions, they are all thinkers and doers, and positive people. Mr. Jesus “Chuy” Reyes has quietly modernized the El Paso County Water Improvement District #1 over his 14-year tenure as general manager. With an irrigation farming background and having served on the board of directors of his district before becoming manager, Chuy’s experience and people skills have served him well in building partnerships and working well with others. Much can be learned from his collaborative approach. Montana State Senator Mike Lang shares his knowledge of the Milk River Project and its tremendous potential for further development. 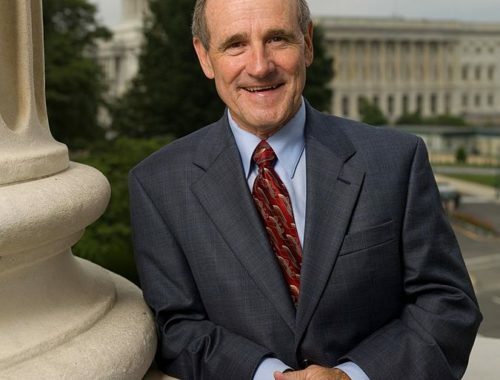 Congressman Dan Newhouse informs our readers about the Columbia River Treaty between the United States and Canada and the need for updating the agreement. 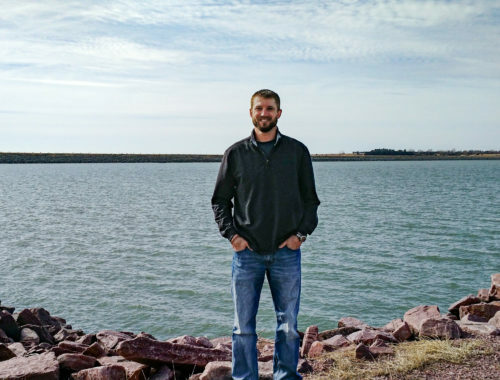 Alan Hansten, general manager of the North Side Canal Company reports about the completion of his district’s successful hydro project with Mavel turbines. We have followed Alan’s project with great interest for several years. Mr. Rick Reinders, a true leader in the water pump world, shares his thoughts on quality control and customer service. Ms. Julie O’Shea of the Farmer’s Conservation Alliance talks of their holistic approach to irrigation, hydro development, and working with local communities. Our “Innovators” section contains an article about the billing challenges faced by Glenn-Colusa Irrigation District and how Mr. Randy Agnew and his custom software development company, Wolven, was able to improve the district’s services. Kent Holsinger and Sarah Ostby of Holsinger Law, LLC, shed light on the ongoing practice of “sue and settle” between various environmental groups and the federal government. A shameful cottage industry at the expense of taxpayers. Finally, Sharon White and Chuck Sensiba of Van Ness Feldman share some hopeful information on legislation to improve irrigation districts abilities to develop hydropower. 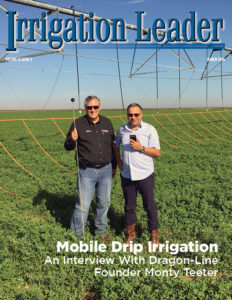 We hope you enjoy this issue of Irrigation Leader magazine and thank you for your continued support.